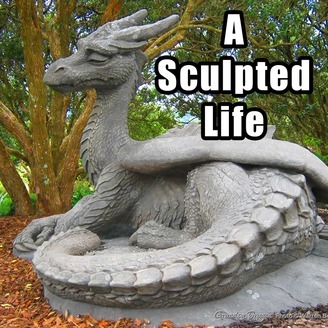 Pal Tiya International presents Season 1 of A Sculpted Life: Interviews With Creatives Around The Globe! Host Yvonne Anderson chats with creative people from all walks of life about their creative journey and what inspires them to keep creating. 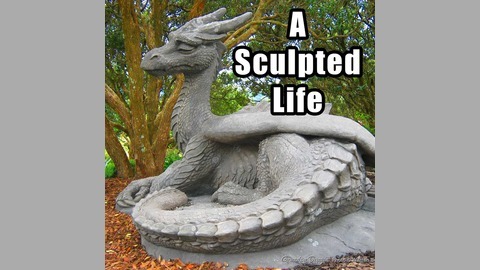 Lex kindly invited us to her studio and home in Guerneville California to have a look around and interview her for this episode of A Sculpted life. Lex recently completed the Pal Tiya Premium Master Class. Host Yvonne Anderson, Pal Tiya Int Co-Founder, Kim Beaton had a great time walking through the Redwood Forest and chatting all things creativity. How her creative journey began. How she began building puppets. Her love of Roland Rat! Don’t forget to like, share, subscribe and leave a review/comment. Special thanks to Lance Lones for the vocal Intro and Outro!